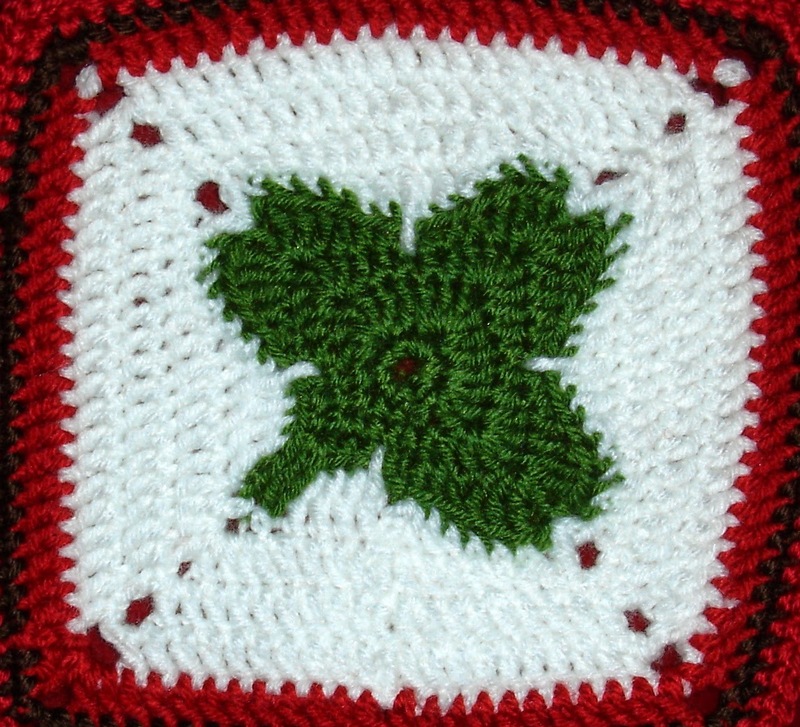 I love the clover design at the center of this square. 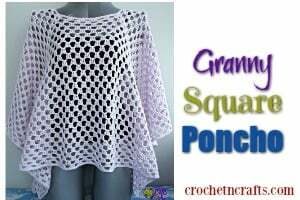 Would look lovely in an afghan or on a bag. 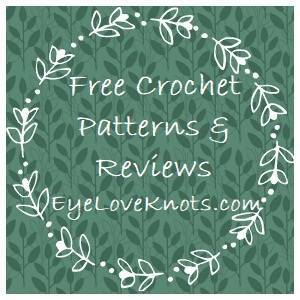 The pattern calls for a worsted weight yarn and an H crochet hook. 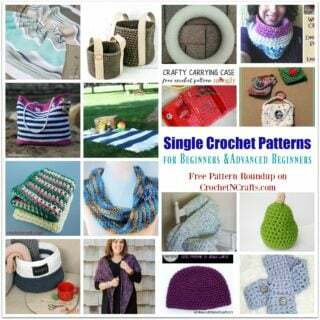 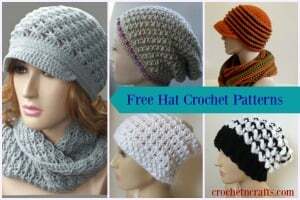 If you enjoyed this free crochet pattern you might also enjoy more designs by Free Patterns by H.